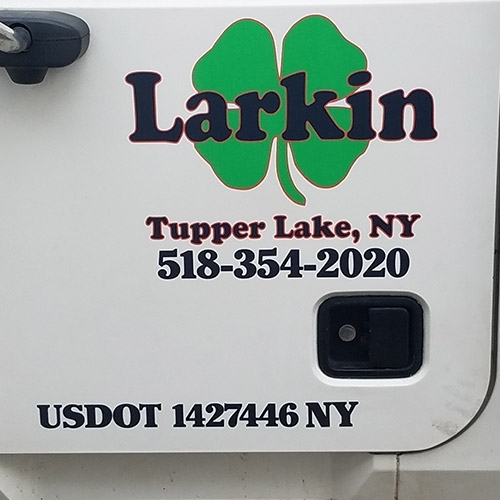 Tupper Lake Supply boasts a full service graphics department for signs, banners, bumper stickers, promotional products and your custom designs digitized for apparel printing and embroidery. Call us for all your special orders. We are fast, responsive and we’ll maintain your artwork for future orders. Call Dan at 518-359-3491 or email Dan at: tupperlakesupply@gmail.com for more information or to place an order!